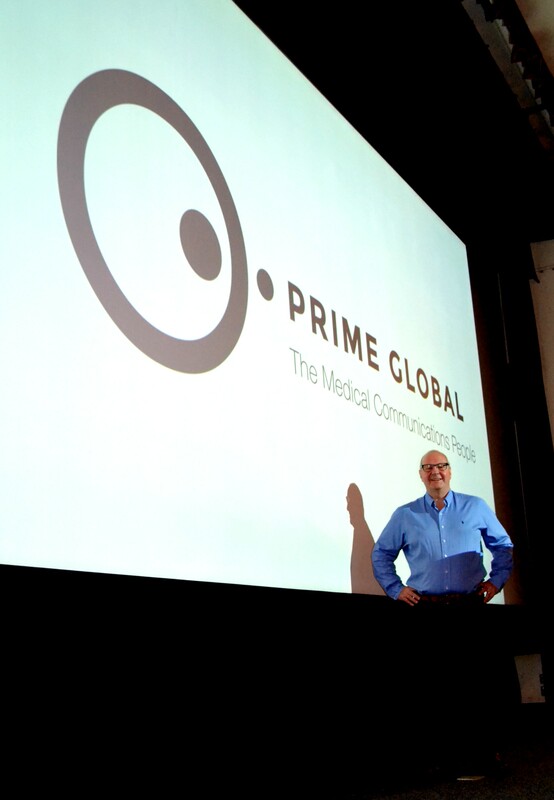 Leading medcomms and biotech/pharma specialist, The Prime Medical Group, is already a global operation, with offices in New York and San Francisco as well as the UK. With a growing head count and international client base, the business has chosen this moment to create a new name for itself too. As rebrands go it’s a case of evolution rather than revolution; one which accurately reflects their truly worldwide capability. Say hello to Prime Global. Six full-service medical communications agencies and two specialist, high level consultancies supporting some of the biggest names in the pharmaceutical industry, and some of the most exciting and advanced new biotech firms. The Prime Global rebrand project has been a ground-up reimagining of the business, taking into account structure and service just as much as vision, values and design aesthetic.  The rebrand has one laser focus: to enable the Group’s agencies to forge new standards in medcomms through the services they provide to clients.